UFC Champion Daniel Cormier recently talked about wanting to commentate in the WWE and said that his audition had to be pushed back because of his upcoming fight at UFC 230. Daniel Cormier will defend the UFC Heavyweight Championship against Derrick Lewis in the main event, inside Madison Square Garden on November 3rd. Dave Meltzer shed some more light on the situation during the most recent Wrestling Observer Radio. 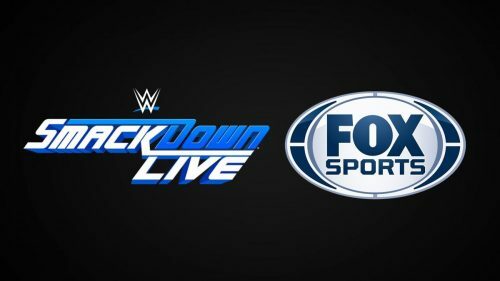 Meltzer noted that the Fox executives like Cormier, and with UFC moving to ESPN from 2019, the network wants Daniel Cormier to sign with the WWE as a commentator.